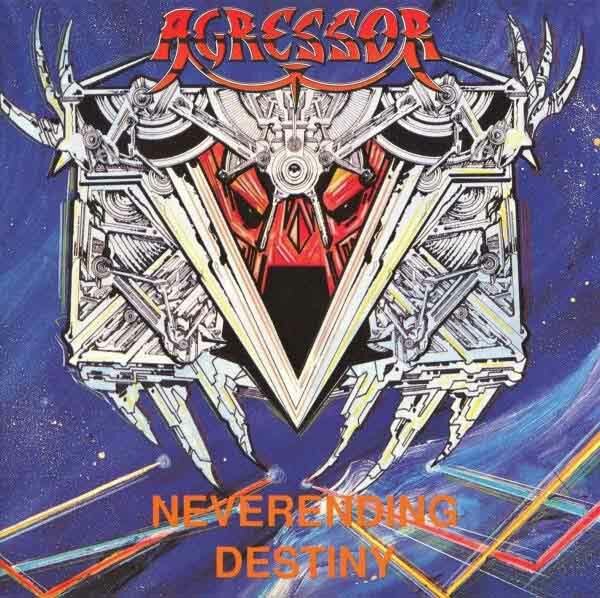 Straddling the no-mans-land between past and present, Agressor’s full-length debut offers a high-octane mixture of late-period speed metal and death metal technique, coupled with pulpy occult/sci-fi lyrics in the vein of Nocturnus, Voivod and Obliveon. Article contributed to Death Metal Underground by George Psalmanazar, continuing his series of Judas Priest reviews. 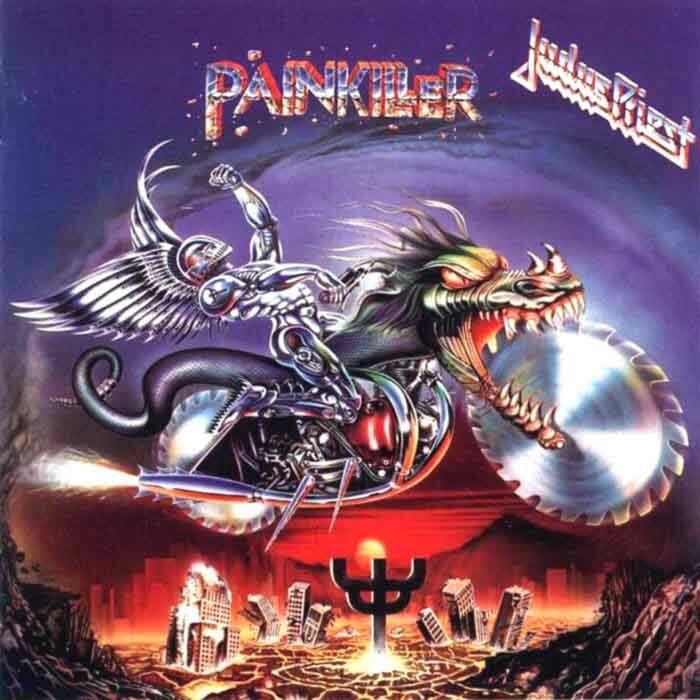 Painkiller is Judas Priest‘s most consistent studio album coming out right after the band spent the entire decade of the 80s pandering to mainstream arena and glam rock fans. Slayer were a tremendous influence this time around; Judas Priest toured toured with them in the late 80s and subsequently listened to most of Slayer’s studio catalog. Painkiller there is a heavy metal album heavily influenced by the heaviest speed metal bordering on early death metal. Early power metal took a similar approach but in much more limp-wristed way. I guess Peaceville really doesn’t know when to quit with the compilations and reissues (or that at least they’re a viable way to make more money off known famous works), since they’re also rereleasing Mayhem’s Live in Leipzig. 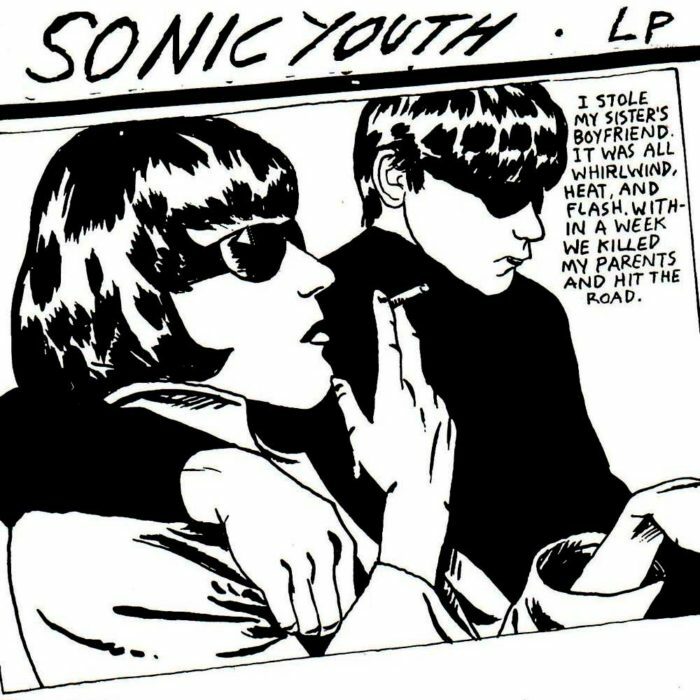 This is specifically the 25th anniversary of the concert documented, as opposed to when it was first ‘officially’ pressed and sold to a mass audience some years afterwards. 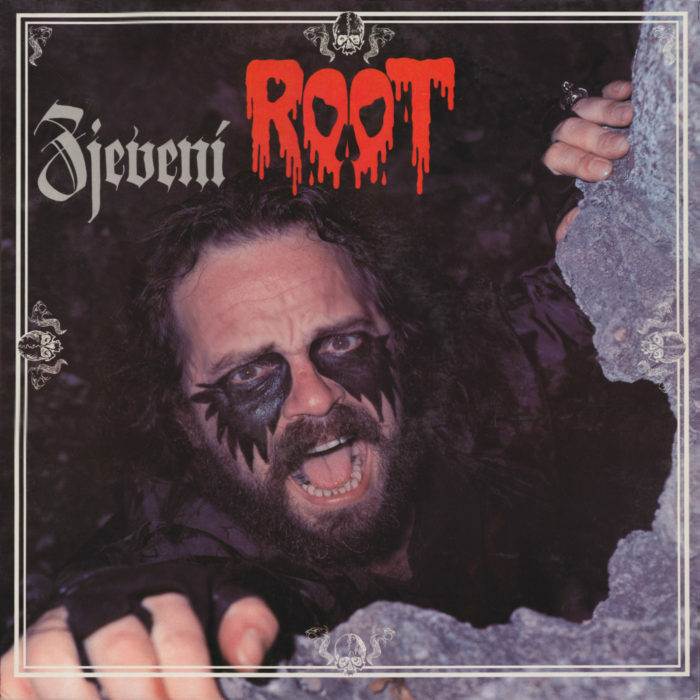 The CD version of this rerelease also contains a contemporary recording of the band in Zeitz, Germany. See Peaceville’s site for more details. Whether Live in Leipzig is at all worth your time depends, perhaps, on how you value the various ‘eras’ of Mayhem. 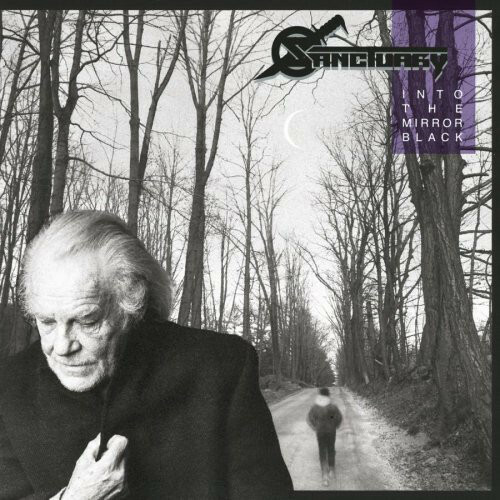 It is likely the easiest way to experience the band’s ‘classic’ lineup, featuring both tracks that would eventually make it onto De Mysteriis Dom Sathanas as well as somewhat revamped older tracks from the band’s early, proto-death metal days. 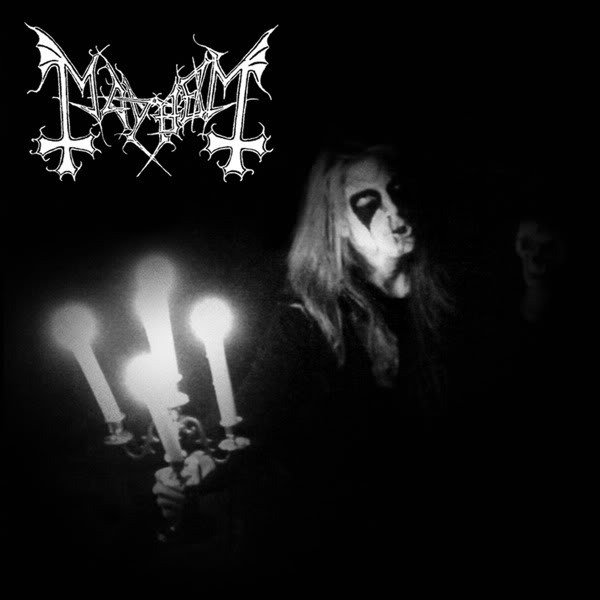 As a listener, I find the most value in the polished studio work of Mayhem’s formal debut (because I value Atilla Csihar’s contributions), but the looser intrepretations here are worth at least a few spins. 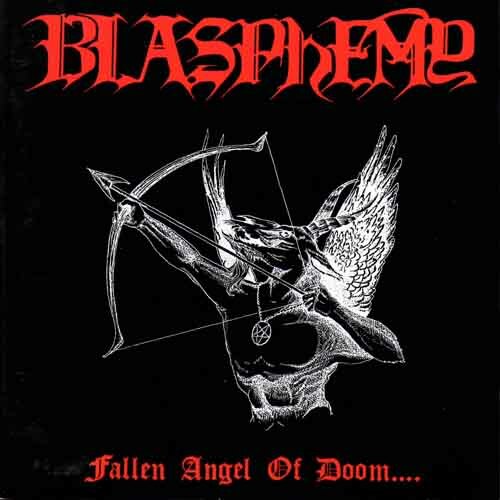 Bringing together the grindcore of Napalm Death and the primitive black metal of Bathory and Sarcófago into a death metal way of thinking, Blasphemy gave the world a solid although juvenile Fallen Angel of Doom. Racing in consisting grinding expression while going beyond the riff and into an atmosphere-inducing state as a result of the progression of riffs that is fitting of that primitive black metal, the songs in this album open a portal through which disturbing visions come to alienate us, inducing a feeling of aloneness, doom and fear. 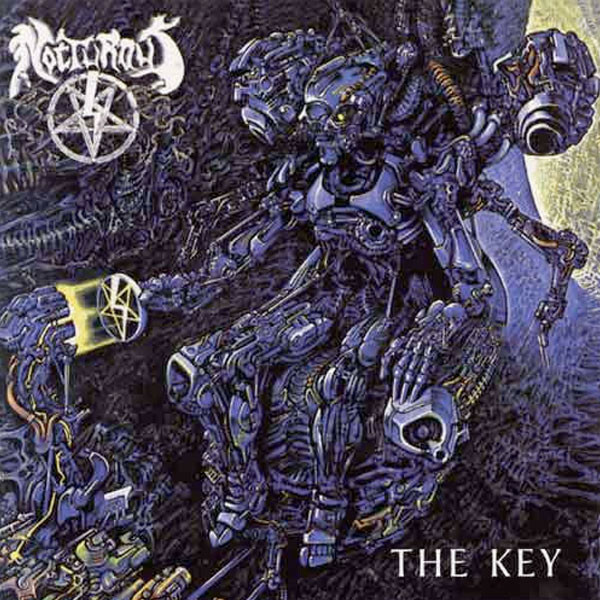 That strong evocation is accomplished from the fusion of these two genres, in my opinion, because they are not just smashed together but rather assembled in a different mold, that of death metal and made into one language. The other thing is that you do not hear interleaving riffs in different styles, although we do hear a good deal of flexibility in riff type in terms of rhythm, texture and note length. 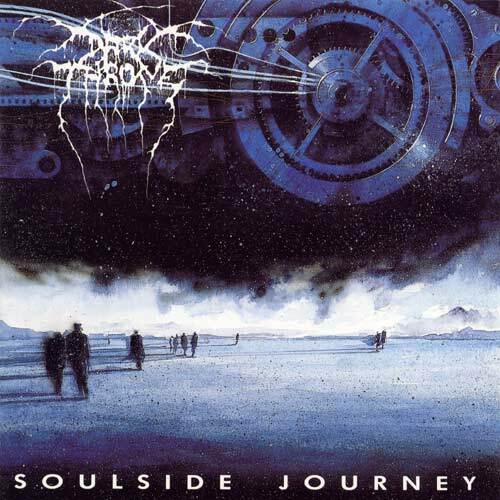 The riffs themselves are both completely fitting for grindcore, but it is the duration of their repetition and the effect of their arrangement that results in a similarity with primitive black metal. In order to achieve a stronger result coming from goal-oriented development, the structural-minded songwriting of death metal comes to round off and concentrate the raw energy of the other two genres.